The Foundation for Pennsylvania Watersheds provides small grants of private dollars to enable watershed associations and local environmental groups to tap into public funds for site-specific environmental protection and clean up projects. 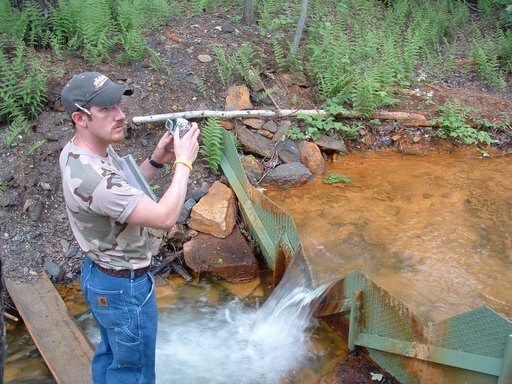 We work closely with the Pennsylvania Department of Environmental Protection to clean up abandoned mine drainage, which is Pennsylvania’s number one water pollution problem. We have awarded grants that have brought nearly 600 miles of streams back to life — ready for the Pennsylvania Fish & Boat Commission to stock with fish. We have helped reforest almost 70 miles of stream bank with native trees and plants — enhancing the scenery, preventing erosion, reducing pollution and improving habitat for wildlife. Over the past five years, we have worked together with the Department of Conservation and Natural Resources (DCNR) and Trout Unlimited, to produce 44 Conservation Plans for stretches of stream that are pristine enough to support native trout. The Foundation does this through the Cold Water Heritage Fisheries Program. 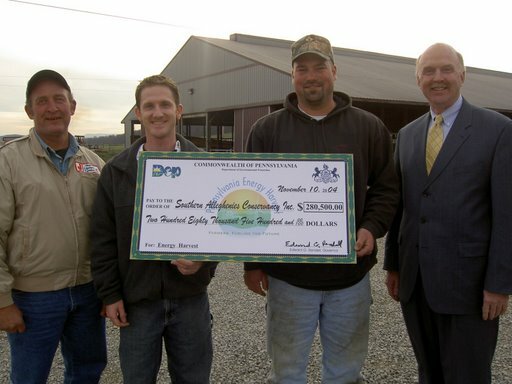 Working with PA Cleanways, the Foundation has helped to start over 30 county chapters throughout the state to address dumps along streams and rivers. To date, we have granted more than $5 million to bring concerned citizens together for meetings and conferences, for public awareness, training and to improving their watershed restoration projects. Our grants have led to an additional investment of $80 million from other sources.